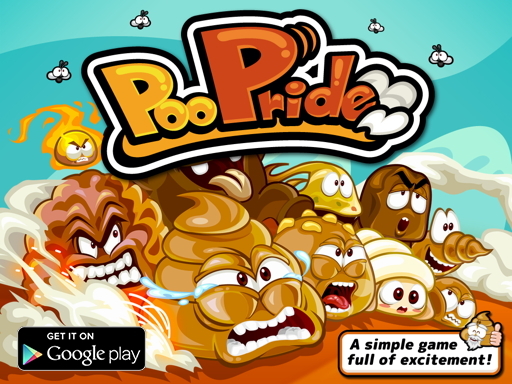 » PooPride Debuts on Google Play! And today, we share unleash the full glory of gut-busting laughter on Google Play! Download the app for free, and be sure to leave a review and comments! Plus, we have an extra special thank you for those of you who share the app! Give the gift of laughter. And fully evacuated bowels. After all, isn’t that what friends are for? 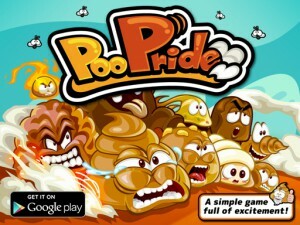 Previous Post PooPride Kickstarter Victory! Thank you!! !